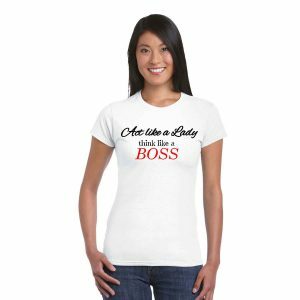 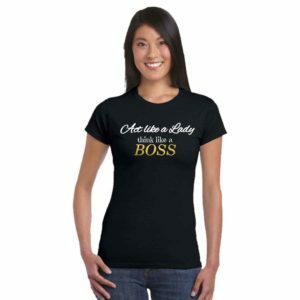 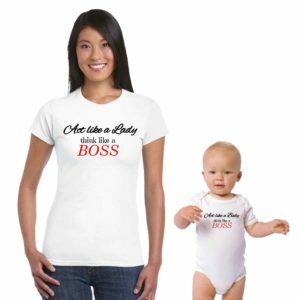 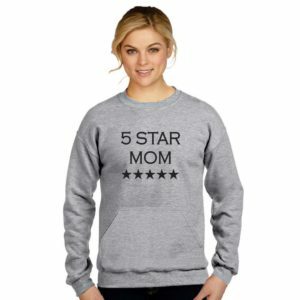 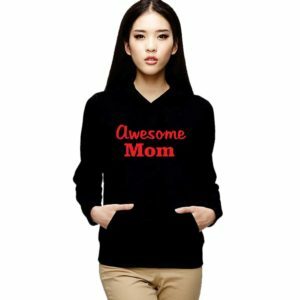 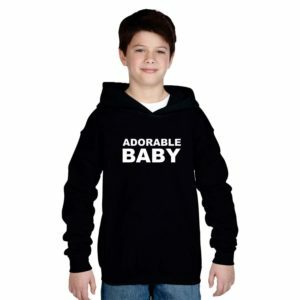 Unique and Beautiful Birthday Gifts for New Moms! 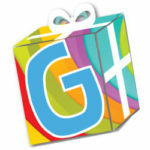 If you are looking for birthday gifts for new moms this is the place to be. 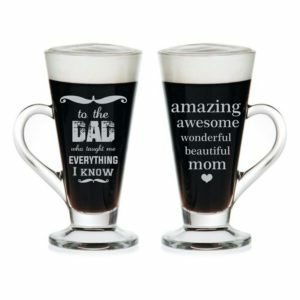 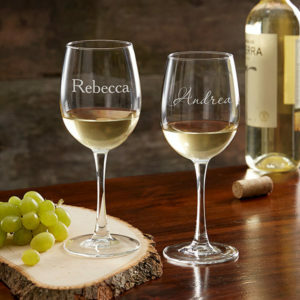 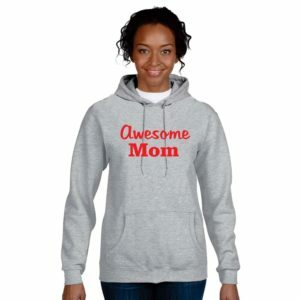 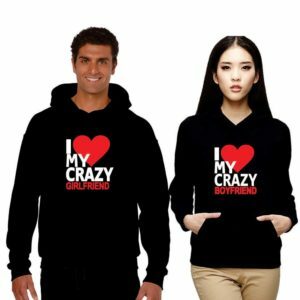 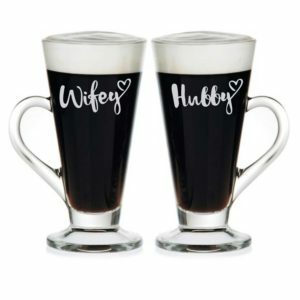 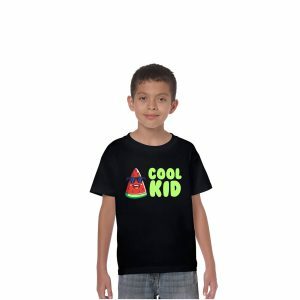 Browse through to find our special collection ranging from Personalized T-shirts, Mugs, Photo Gifts, Flowers, Aprons and much more!